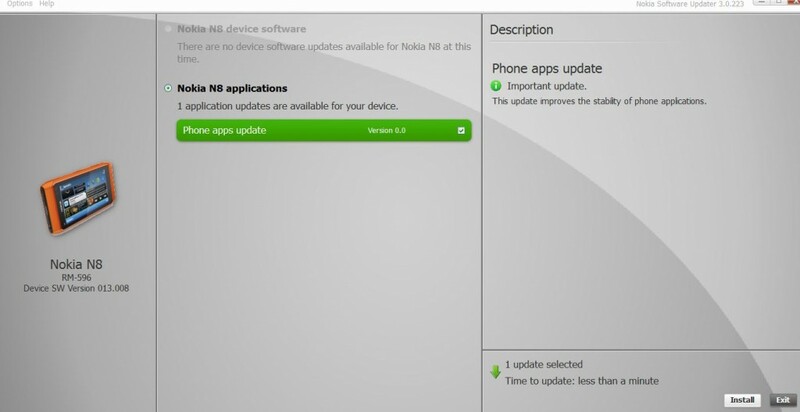 The flagship business phone of Nokia have just received a minor software upgrade. 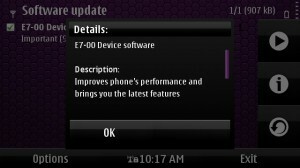 The update is not that big and it only eats about 900KB of your memory but it considered as a core update for your Nokia E7. Making the overall performance of the device faster and lesser software issues. Ovi announces the new update of Ovi Maps in 3.06 beta version includes Foursquare and Qype check-in features plus manual add of public places. The new features were added so that you everyone could check-in to their places right from the Ovi maps. So no more hassle of installing or logging into Foursquare apps for this one. 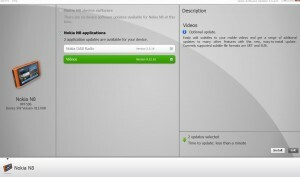 Nokia N8 Phone Apps Update – Getting Ready for PR 1.1? As the rumours of PR 1.1, the next big software update for Nokia N8, boiling up and ready for evaporation, the possibly last small updates for this Symbian^3 device is the Phone Apps update.